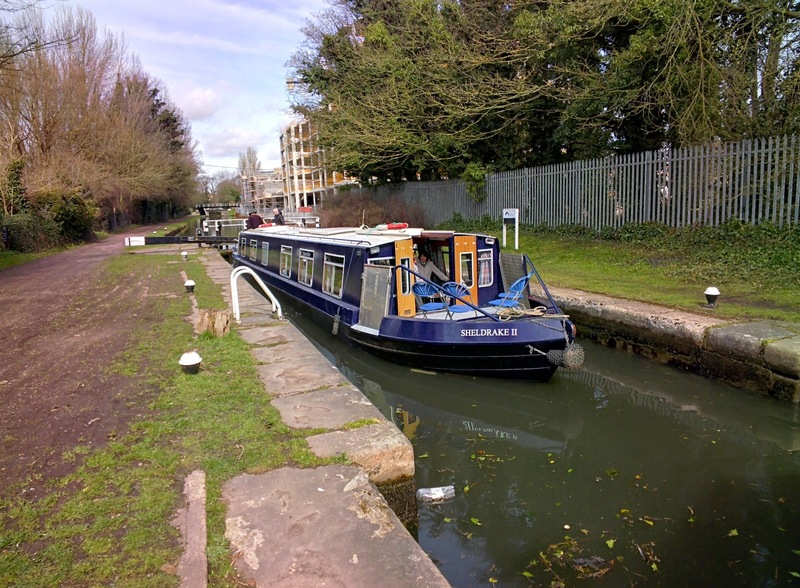 We also had the exciting new Canal Cruise concept rolled out at the Waterways Experiences in Nash Mills... do get booked into this one next month as there are only 12 spaces... great opportunity to experience the canal and even try operating a lock too!! 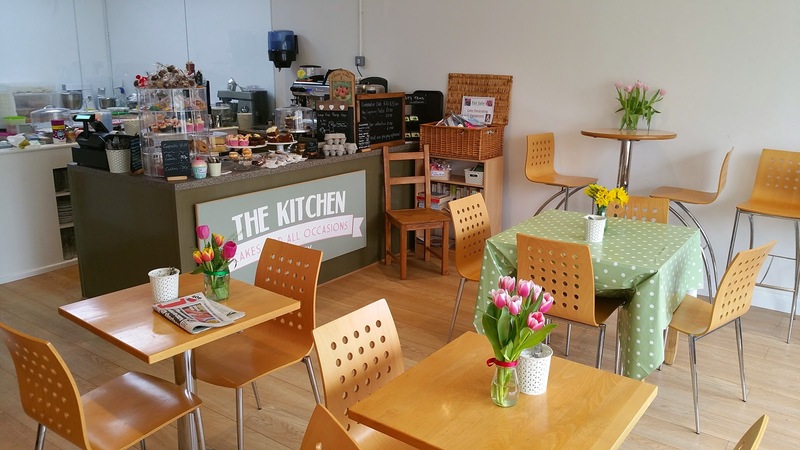 We are also moving from the Rising Sun over to *The Kitchen Croxley* a fabulous local cafe just recently opened selling amazing fresh cakes and great coffee... all from people based in Croxley Green... real #L4GBuyLocal in operation right there! To read the entire newsletter click on the link below! ... enjoy!